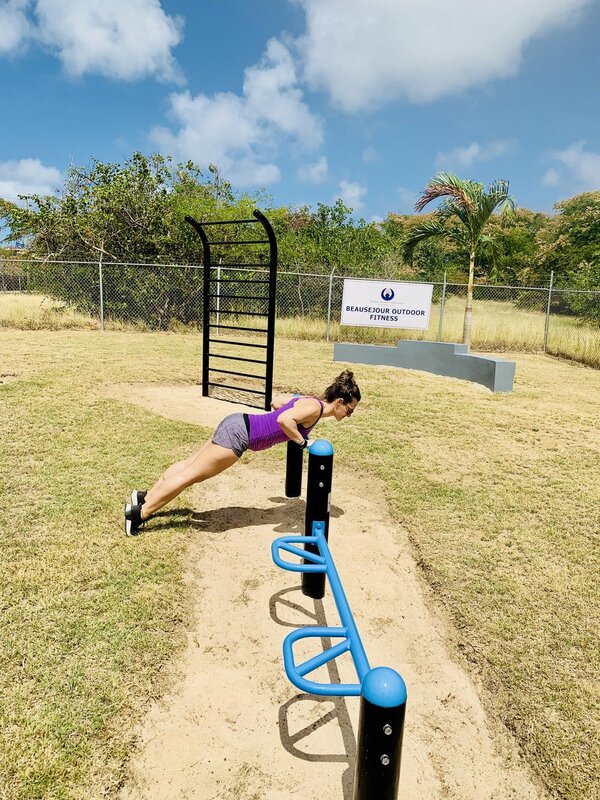 MoveStrong was excited to be onsite for the opening event of the new #FitGround, made possible by National Insurance Corporation (NIC), for the community of Gros Islet, St. Lucia located in the Eastern Caribbean! Very grateful for NIC and all those that played a roll in making this possible! 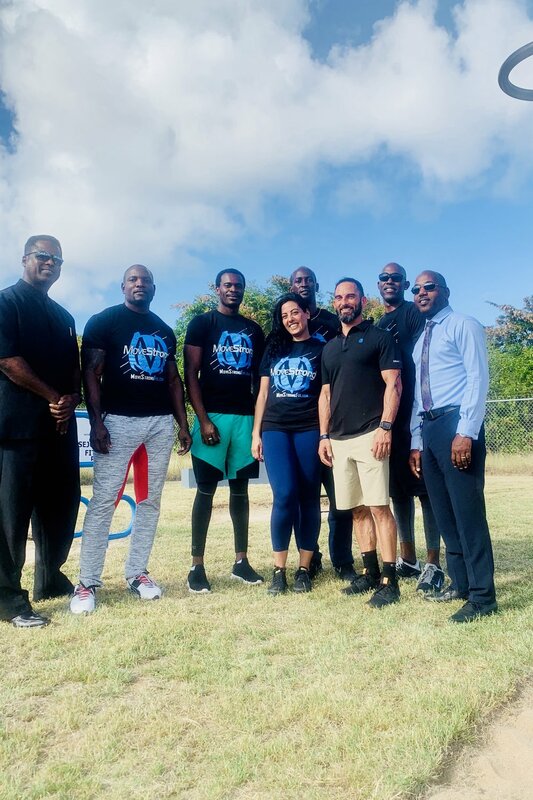 The Fitness Park dedication event allowed us to meet the amazing team at NIC, St. Lucia Government officials, Olympic Committee President, local fitness professionals, media, and community members to talk health and fitness activities that work towards improving lives in St. Lucia! 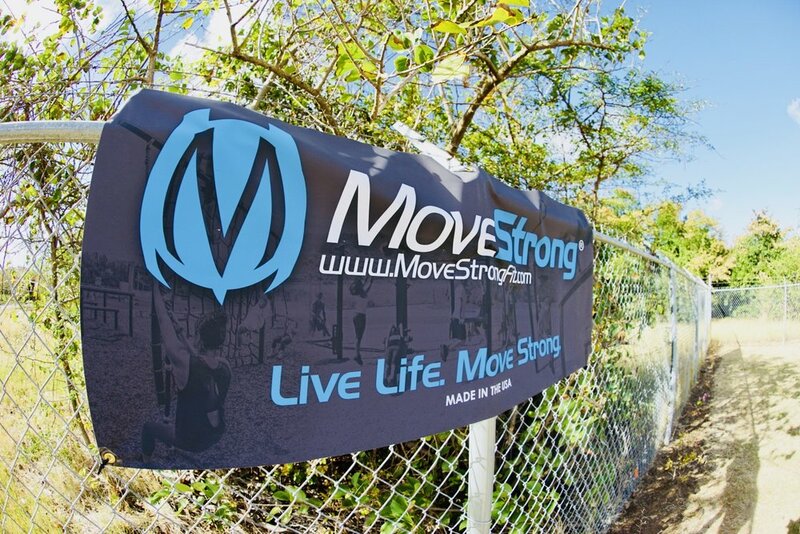 Followed by workouts and demonstration of all the MoveStrong equipment in the newly dedicated outdoor fitness park! 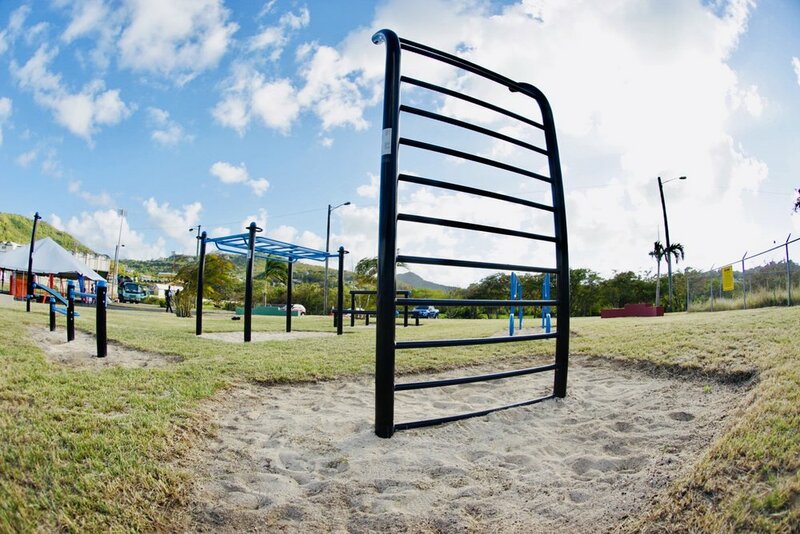 "The National Insurance recently launched one of its many Outdoor Fitness Gyms at the Beausjour Promenade. 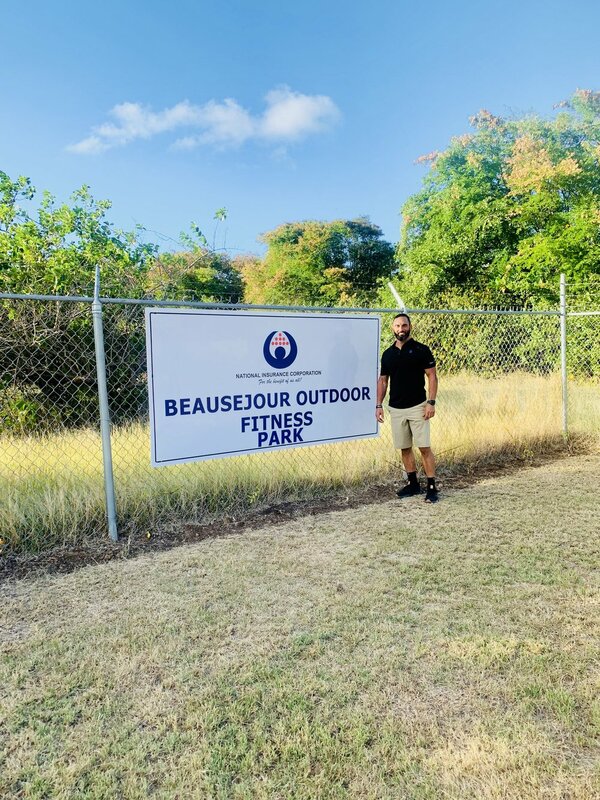 Now Island residents have a place to take part in fitness and exercise the MoveStrong way while enjoying the outdoors and getting fit together! 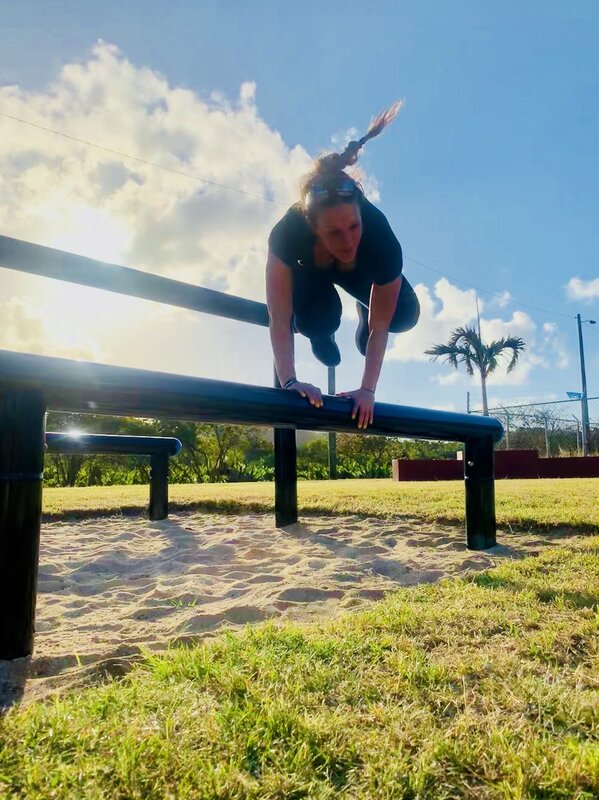 Below are some action shots of the event and demonstrations of the FitGround equipment. 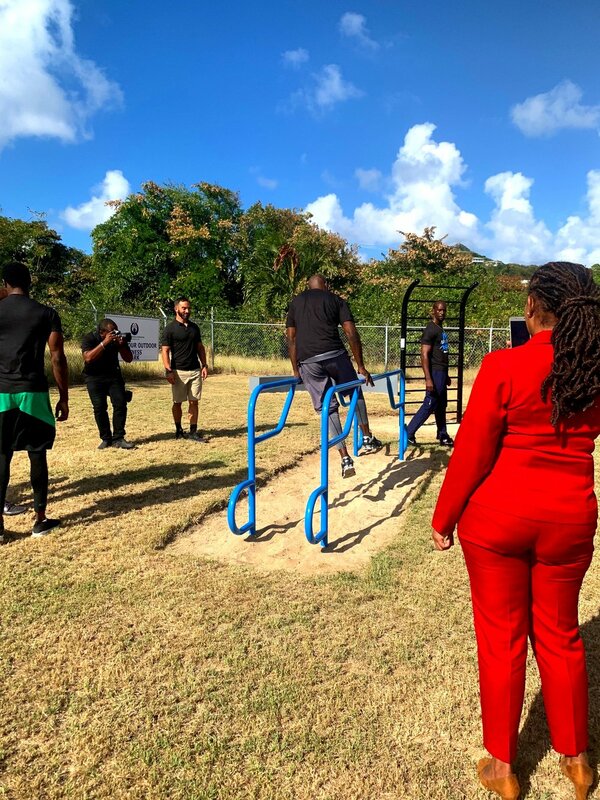 The Outdoor Fitness Park design and layout was closely planned with the Insurance company, City officials, and Daren Sammy Cricket Grounds stadium. 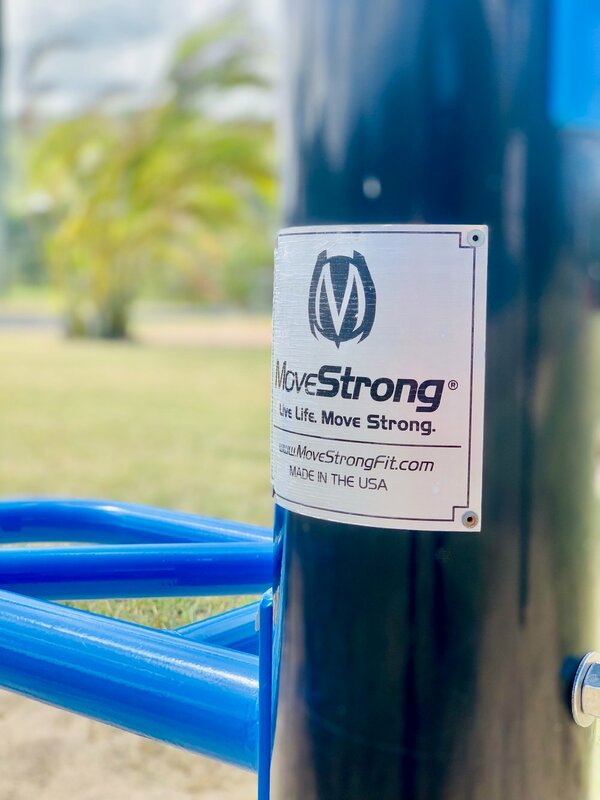 MoveStrong equipment includes the T-Rex FTS station with monkey bars, Push-up Bars, Stall Bars, Elite Parallel Bars, Over/Under Agility post, and Adjustable Ab bench.